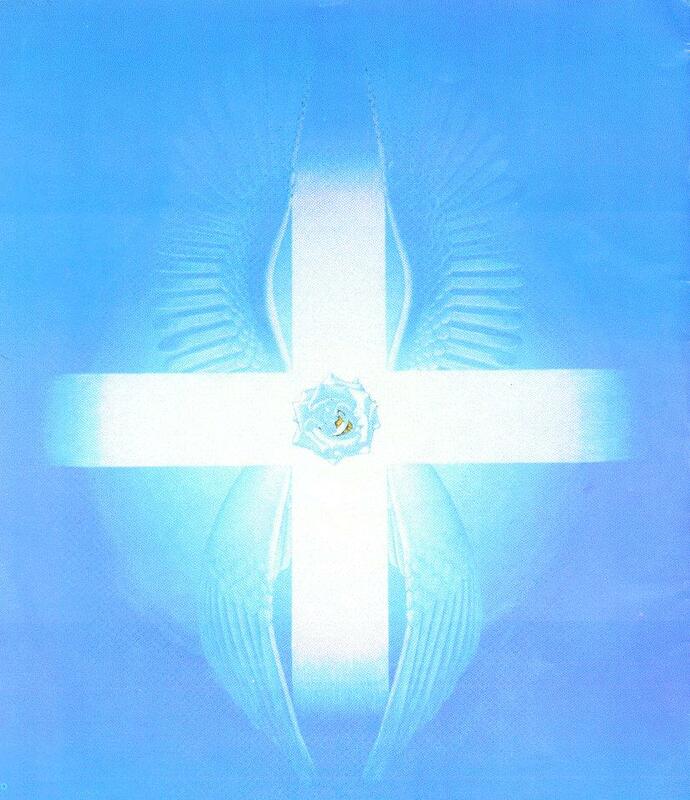 ROSE CROSS is a Quarterly Rosicrucian Online Magazine dedicated to promote RosicrucianTeachings and related subjects. 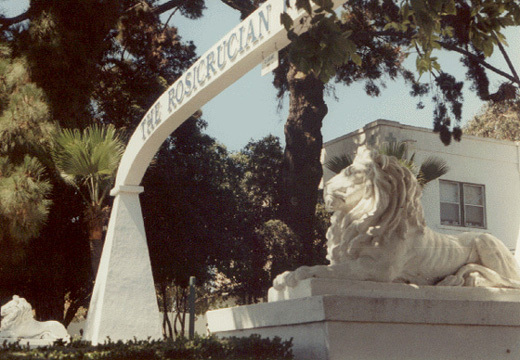 It is related to The Rosicrucian Fellowship but not formally affiliated with it. 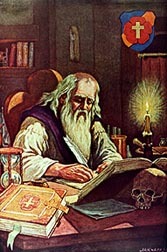 The Rosicrucian Order is an ancient Mystic Fraternity formed in the year 1313 by a high spiritual teacher having the symbolical name "Christian Rosenkreuz": Christian Rose Cross. 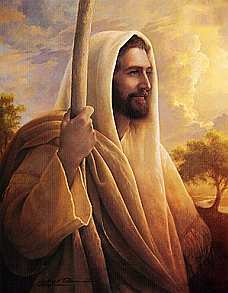 It was his mission to prepare a new phase of the Christian religion to be used during the coming age now at hand, for as the world and man evolve so also must religion change. The system of worship suited to the spiritual needs of our forebears is unsuited to our altered intellectual condition. Therefore, the great spiritual entities in charge of evolution, change the religions of the world in harmony with the passage of the marching orbs in the heavens. 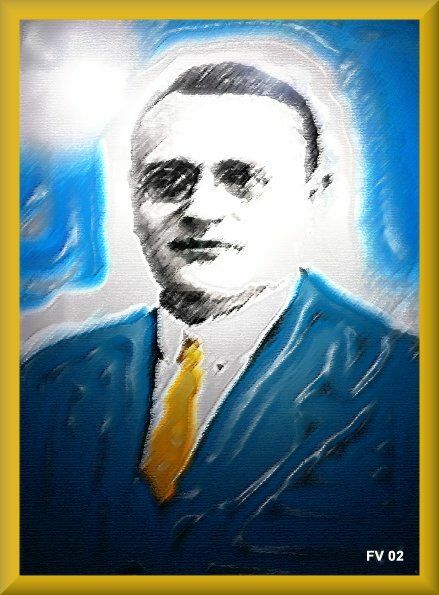 Divine Essence always lights the darkness - A Three Part Conference of Death and Dying by Alexandra B. Porter, Ph.D.
Thomas Taylor by Manly P. Hall, PhD. How to be in touch with the Spirit in the XXIst century? To be consciously united with the triple Spirit is the main challenge of our century and is the basis of individual and collective psychology, philosophy, and modern research. We all strive towards this goal and we will be able to share our experience in the course of workshops and debates. Workshops: (3 sessions on the Mystic Wedding). You will be able to choose: -Philosophy, Bible, Astrology, Psychology or Sciences. 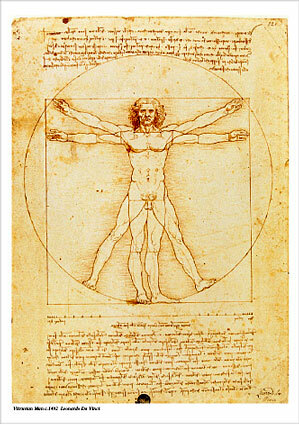 -Lectures and debates on physics, biology and symbolic architecture. -An cultural drive to the cathedral of Chartres and its sacred labyrinth. 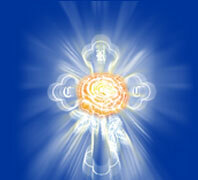 -Rosicrucian services led by every european nationality. 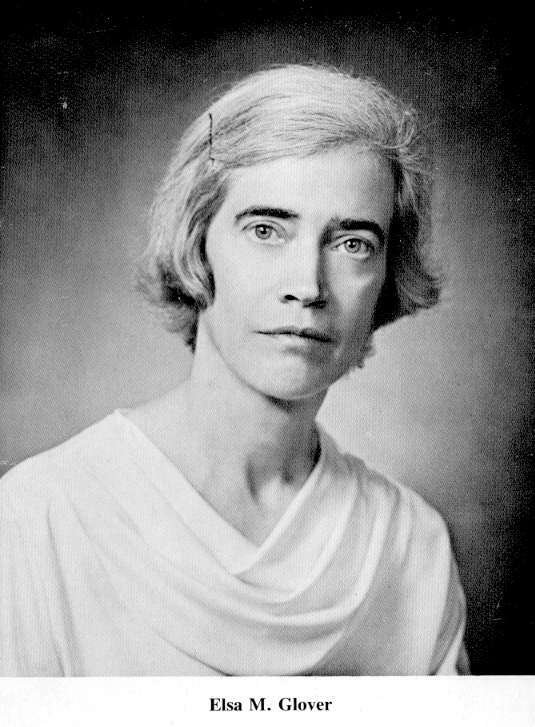 Rosicrucian Disciple Elsa M. Glover, Ph.D , veteran Rosicrucian Fellowship member has passed to the Superior Cosmic Planes at 26 th of June, 2003.. The pain of one is for all a fact. By compassion are led to act. Know what´s good for beast and man. Is all in earth or heaven. Know from It no one is riven.